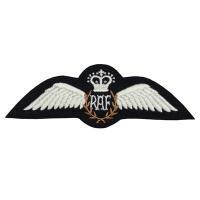 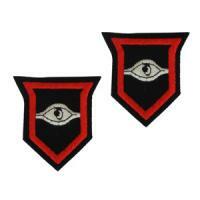 Please find below our range of World War Two reproduction British Insignia. 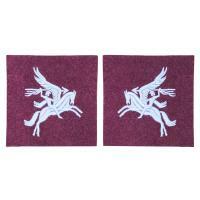 All our WW2 insignia are hand embroidered using quality materials, and based on WW2 designs. 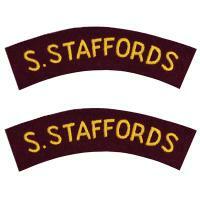 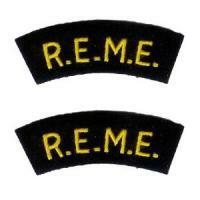 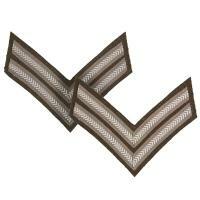 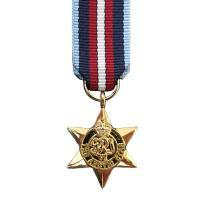 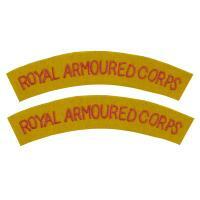 Sections include British Army Infantry shoulder titles, Guards shoulder flashes, Armour badges and support services. 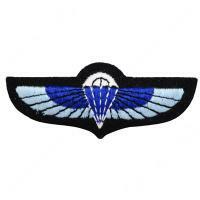 There are also sections for Airborne/Paratrooper, Commando/Special Forces like the SAS badges. 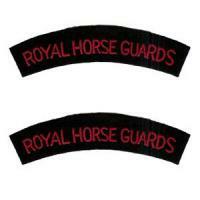 Our range of shoulder titles covers the many infantry regiments, commando brigades, airborne/paratrooper units, armour and other specialist services that fought for the British Army and British Navy in WWII.